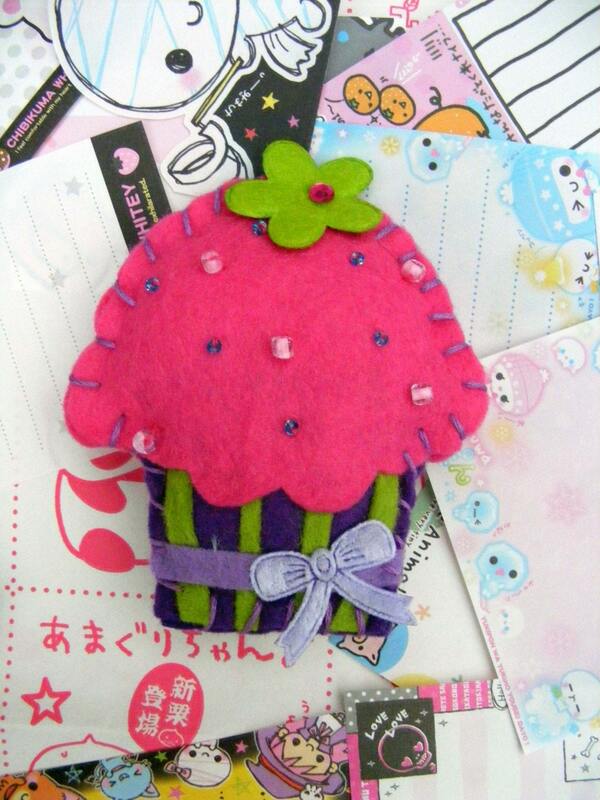 ... a giant felt cupcake. I did find our initial meeting rather odd. Not knowing where to direct my attention. Perhaps the blue sprinkle at the top? Or to the blue ribbon. Honestly, I don't know how she was able to carry her portfolio. It was at least 10 x bigger than she. Okay. I'm quite finished being surreal. Truthfully, I am very excited to announce the new addition to the Gee How Quaint team. I believe that she is going to inject a something new, a something quirky, an extra flavouring of, oh, I don't know...cotton candy goodness. The fact that she is rocking and rolling all over the etsy.com world with her own handmade trickery is indicative of the get-up-and-do-it attitude I really admire. She officially starts on Monday. We discussed the plan of attack, the attack plan, and it goes a little like this: She will create fabric for a range of 3 items to slot into the Gee How Quaint website section entitled 'Hostess with the Mostest'. She will then promote her items by writing a press release and sending it to my small roster of contacts and beyond. I would also like her to contribute to other sections of the website, but will let her get on with this project first. Welcome to the team, Emma! Diggin' the cupcake and other such sundries? Hop to Emma's etsy site candydollcouture. Etsy. So many hours have been wasted...no...spent in happy pleasure... wandering around their many corridors. The above is from dippylulu. This is a print on a set of cards. Love it. Been there. Done it. Now get the cards to add humour to it. 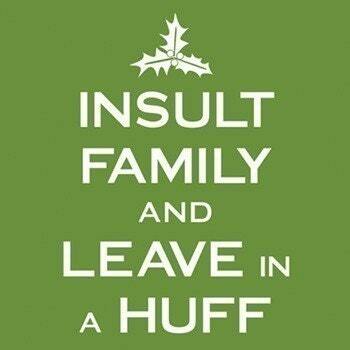 Why is it that the holidays can bring out the worst in people? Well, maybe YOU are above that. I am not. I have finally put my own little etsy shop together. As I do not make everything myself, my listings are rather sparse. But they are there. Pounce on me at www.etsy.com. Search for geehowquaint once you get there, or get lost in the hundreds of other offerings from that fantastic shopping haven for the handmade. Or perhaps this is only my brain that experiences this. It's like sharks to a body. Ick. No. That is a dreadful way of putting it. But the thing is...when one goes in, they all go in. It all began with Sister of Friend's idea to purchase a necklace. Friend then gently coasted to the till and before I knew it I had a little birdcage necklace in hand and I just had to make it mine. All miiiiiiiiiiiiiiiiiiiiiiiiiiine. hahahahahaha *maniacally lauging all the way to the till. I am very pleased with my recent acquisition. Look at the pretty picture and delight in it's vintage, Frenchlike appeal. Or is this Victorian inspired? I don't really know. I just like it. And because I am feeling generous - and not only to myself - I will share with you the knowledge of how to latch onto this piece of loveliness or something similar. For the past couple of years, I have been wondering what is it that makes people need, not just want, to make things. Art things. Crafty things. Knitty things. Anything, really. When you know that machines can do it for you, what is it within us that is just like a petulant little child that just has to create and must create RIGHT NOW! I am interested in your comments on this as I think it will give myself and others interesting insight into the creative spirit. Type away, my friends! My Daily Candy Update had something interesting to put into my email inbox this morning. The theme of the day had to do with some really amazing bedsheets. 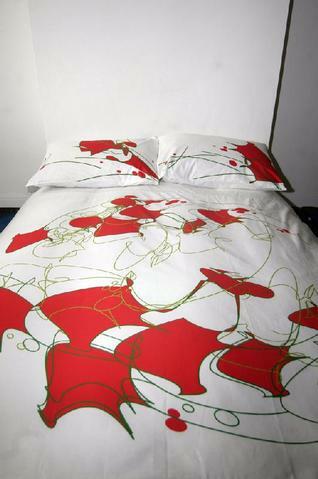 London based True Love Always is an online shop of amazing silk screen printed designs splashed out onto bedsheets. Their collections are really amazing, but I must warn you, there are some arty shots of lingerie wearing ladies that the faint at heart might find mildly offensive. Obviously, it's the design of the sheets that I am taken by as I think they could really give your room mega super star personality. "You add flour, butter, sugar. You watch the damn thing bake. And once it does you can't get a saw through it, let alone your teeth." Ah, you are so clever, writer at Daily Candy. This person was of course NOT talking about the pictured product, Winona's Cookie Dough. The virtues of featured cookie dough were listed in the e-letter...everything from the ease at which these lovely cookies can be baked, to the many different flavours you can buy, to the fact that these babies are produced right here on our little island, in a northern part of London. I tell you what, with winter fast approaching, I will surely order myself several batches of Winona's Cookie Dough. Follow this link, www.winonasorganic.com and save it your favourites! A unique twenty-something with a yarn obsession. 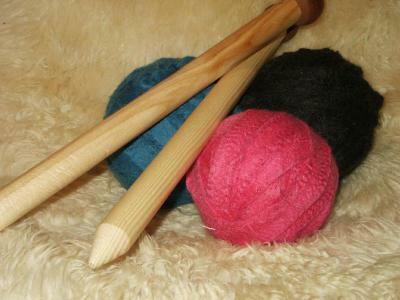 Nice ginger haired girl brings crafts and knitting into the new century. She's cool, she's hip and she appears to be somewhat famous in the States. a blog about web design, Cornwall and life in general. Information galore on various art topics. You could really spend several hours of life scrolling through this. Written with sincerity and upbeat humor, Girls Gone Mild rescues the good girl from the realm of mythology and dated manners guides to show that today’s version is the real rebel: She is not “people pleasing” or repressed; she is simply reclaiming her individuality. And it’s about time. from innocent drinks and smoothies. Can you feel the love? Lisa is a generally content (who said generally - don't get me started!) 30 something living in London, who amongst other things sells everything you might need to make unique and lovely handmade handbags at home. Thank you for visiting my quaint little world. Here you will find nifty travel tips, thoughts on life and new fabric and accessory designs for www.geehowquaint.com. Please do share your opinions and ideas and anecdotal stories as I look forward to reading about what's going on in your world, too. How did you support Handmade this year?